If you think you have a Cluster Fly pest problem or BlueBottle fly pest problem in the Bristol area, we can help resolve the insect pest situation or control your commercial fly pests. 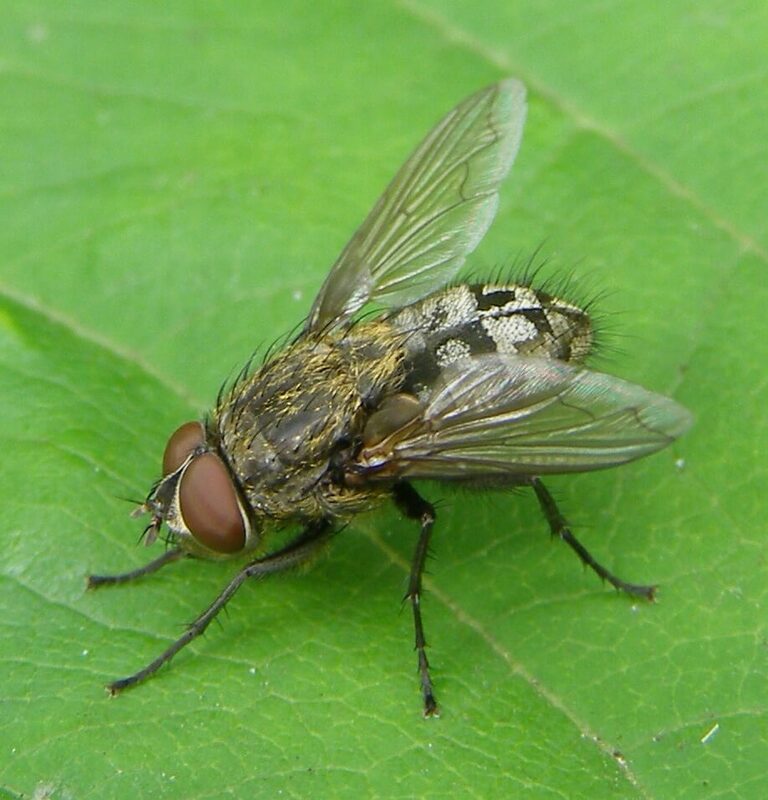 Fly pests come in a wide variety of species in the Bristol area but the most common to cause a workplace nuisance are the Blue Bottle Fly and the Cluster Fly. Both can establish themselves as a real pest to the commercial property owner. The sort of problems caused by fly pests to a commercial property are largely associated with hygiene. As a lot of flies are disease carriers and constantly in search of your food, they will then contaminate workplace food and surfaces whenever they come in contact with them in your working spaces. Cluster flies (the more common fly) are most noticeable during the later stages of Autumn and the early part of Spring. They will often infest dark deserted roof spaces and then hibernate, sometimes in the thousands, until the warmer weather arrives. The Cluster Fly larvae feed on earthworms, meaning they can damage agricultural or horticultural environments, due to their large numbers. As they feed on worms and not rotting food and rubbish they are not a major cause for the spreading of disease. Bluebottles/Blow Flies are usually metallic blue or green. These flies are a lot more likely to be health problem to humans and pet animals. The Bluebottle larvae can transmit disease, causing infestations to flesh. They feed on rotting waste, ageing food, dead animals and infect food preparation surfaces whenever they come in to contact with your kitchen. What can we do to prevent or control your fly pest problem around your commercial property? Due to large numbers of cluster flies in the workplace, an insecticide is most often required, to be administered by a professional fly insect remover, when dealing with these pests. Alternatively, depending on the situation we could use a smoke generator to fumigate the walls or loft space of your commercial building. Our discreet and fast service can protect you from years of unwanted fly residence in your roof space or even building walls. For added protection from Bluebottle pests we can discuss installing EFK (Electronic Fly Killers) and strategically placed fly screens, along with hygiene guidance.